Huawei introduced the tri-rear camera to the world earlier this year and has since been copied by Samsung and LG. No company has attempted to implement three selfie cameras, though, but we could see one such device in the near future, one produced by an unlikely OEM. The world of smartphone cameras has gone through rather amusing phases of recent. A couple of years ago, we saw the start of the megapixel race, with OEMs trying to cram in sensors with the highest photo resolutions. Starting last year, the scene took a curve and began focusing on the number of sensors—dual rear cameras became ubiquitous, and Samsung even released a phone with four rear cameras. While that particular race has mostly focused on rear cameras, as they are the main shooters, it would appear that selfie cameras may take that route soon. 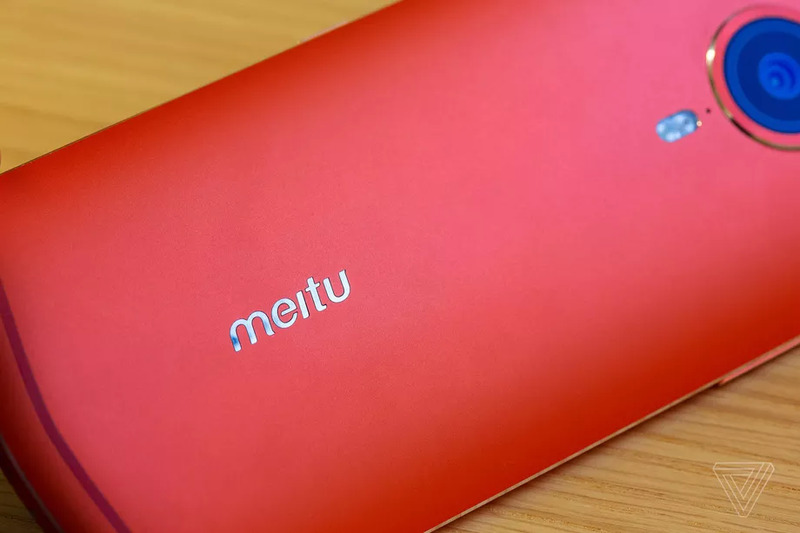 A Chinese smartphone company, Meitu, is apparently set to release a phone with a whopping three selfie cameras. Meitu—yes, Meitu; not Meizu—isn’t exactly a known smartphone brand, since the company was originally a selfie camera app developer. In light of that fact, it makes sense that the company is attempting to push the limits of selfie photography. According to the source, the device will feature three front-facing cameras with resolutions of 12 MP, 20 MP, and 8 MP. There’s a chance that the three cameras take the configuration of a main camera, a wide-angle lens, and a depth sensor. At the device’s rear will be a 12 MP + 8 MP duo. The yet unnamed Meitu phone is said to feature a 6.21-inch OLED FHD+ display, 8 GB of RAM, 128 GB of storage, and a 3400 mAh battery. Interestingly, this piece of news coincides with word that Xiaomi now has a stake in Meitu and will design, make, and sell the company’s phones. The tri-selfie camera phone could very well be the first offspring of that partnership.